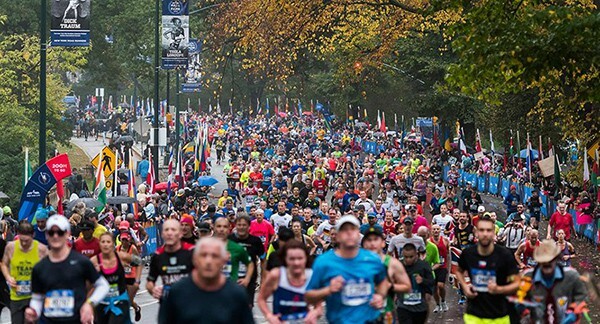 Set yourself a personal challenge to run the world’s biggest and most popular marathon – The New York Marathon! And while your achieving your goals, you can also make an incredible difference for people with cancer and their families. 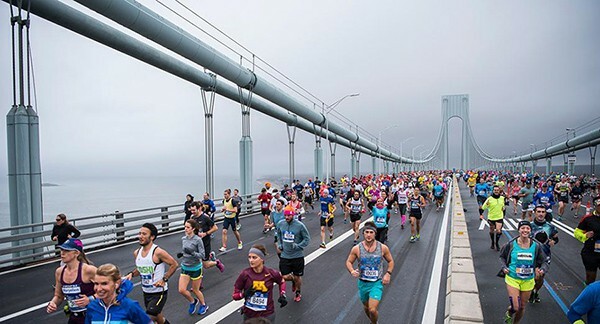 The New York Marathon is an incredible 42km journey for all abilities and skill levels, taking in some of the city’s most iconic landmarks and spaces. It’s the goal of a lifetime. You can turn your personal goal into a reality and run the New York Marathon in November 2018 while supporting people with cancer and their families. Coordinated by South Australian business His and Her Time, Adventure Time, trainer Anna Liptak will provide you will all the training, advice and support you need to take on this iconic race – regardless of whether you are a runner or not! Use this challenge to rally the support of family and friends and raise funds to help establish a Cancer Survivorship and Wellbeing Centre on the ground floor of the Flinders Centre for Innovation in Cancer to better support patients and their families who are affected by cancer. Unfortunately this amazing opportunity has already been filled for the 2018 marathon, however if you are interested in participating in 2019 then get in touch with us today so you too can have an unforgettable adventure.